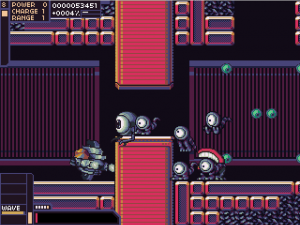 We fixed Barkley, Shut Up and Jam: Gaiden! It’s been 6+ years but we’ve finally updated Barkley 1. Why you ask? Well Vinceborg’s eye laser, while being OP A HECK, had a sound effect that was much much much too short. So, on some machines, running a certain version of the sound library that was built in, and then only some of the time, a memory glitch would crash the game. The error was difficult to fully diagnose, and reared its head gloriously during the Awesome Games Done Quick event we did a few months ago. Check out what happens when Barkley performs the Chaos Dunk at the end. Anyways, we remedied this by simply extending the length of the sound effect so that it doesn’t repeat over and over and then also putting in a check to make sure that any sound doesn’t get spammed to play multiple times simultaneously. So there you go,¬†6 years later.¬† Barkley works. So even though we haven’t been updating, we definitely have been working! And one of the biggest things we’ve done is upgrade our development engine to GameMaker:Studio. It’s gonna help with a lot of things, especially speed. 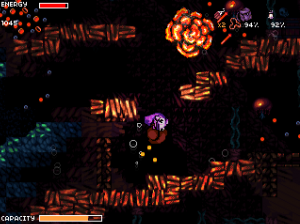 There is actually quite a lot going on in Barkley 2 and the new engine will make a lot of systems run hecka faster. Also! GM:S allows us to export the game in a variety of different formats, so we are announcing that Barkley 2 is going to be available on Ubuntu Linux as well as PC and Mac AT LAUNCH. We know you guys and gals want more info about the game, and we promise it’s coming! We want to not only keep you guys updated but also really knock your socks off with the content we’ve been adding. We’re right on the verge of dropping some serious vidcon knowledge. 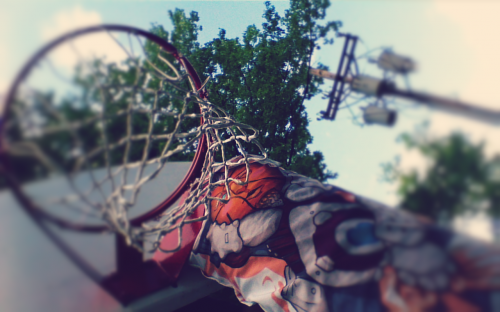 We’re ready for S.U.M.M.E.R. and showing it in style. 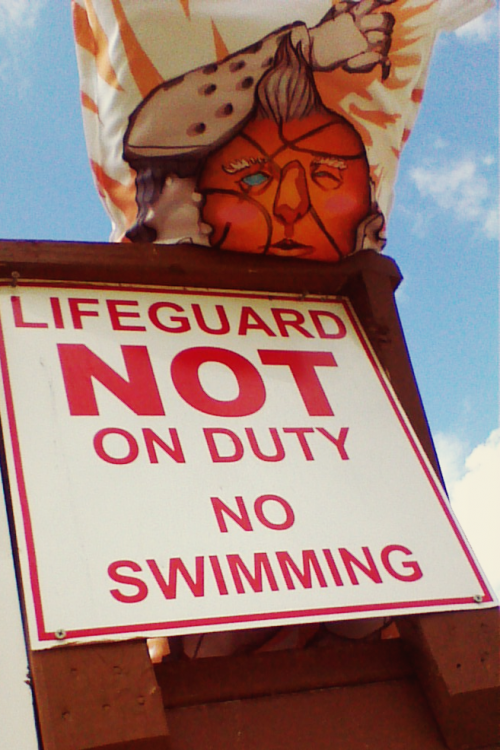 Check out Cyberdwarf as he heads out to the beach for Memorial Day weekend. He’s newly single, always sassy, and ready to tan his tuchus on those hot sandy dunes. Look out ladies, dwarfs, and WNBA notables, this cyber-tiger is on the prowl. Meow. It’s hard to drown when he’s so good at floating your boat. Give the site new life! Alright, it’s time we start updating the site! I don’t even really know where to start … and most of the visitors to this site have probably seen either our newsletter or Kickstarter updates.¬† At the very least, I think we’ll start translating all KS updates onto this site.¬† I’m also putting a strict at least one post quota per week on this site. I think we are also going to relaunch our pledge site (it actually never left, it was just left unlinked). We also have some new people starting to work with us in the very near future and we’re very excited! 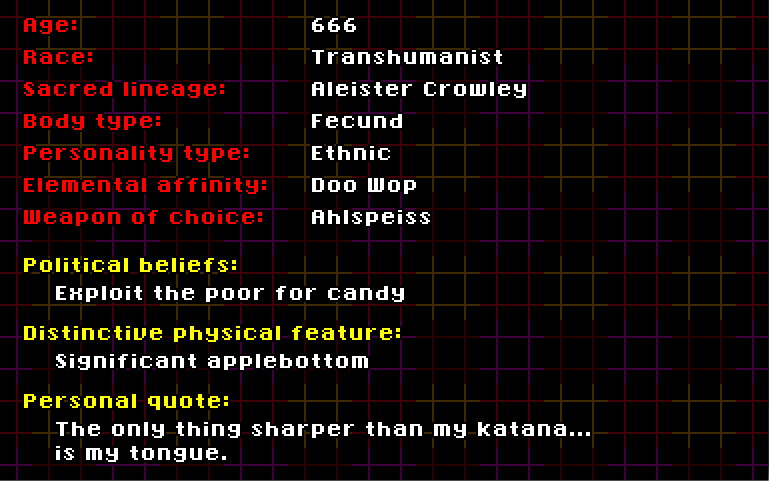 So maybe we should post something … how abouttttt, a layout of a teensy portion of the character creation system we’re working on?¬† Lazrool is doing some pretty incredible and hilarious stuff with it! Alright time to stop sucking with our updates!¬† The next one is gonna be a doozy. 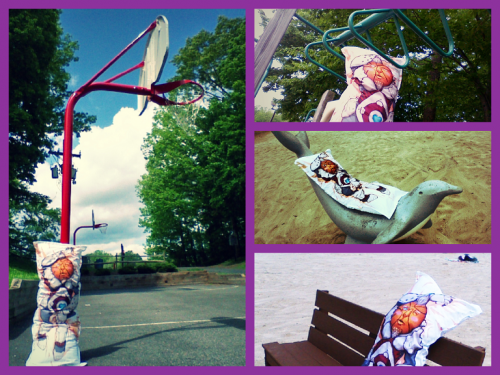 Kickstarter Success and PayPal ending soon! It’s been a few days since our Kickstarter campaign came to a close and we are really excited about continuing work on putting this vidcon together. Offal is hard at work coding some of the deeper systems in the game.¬† Konix is working on HUD, and all the goodies that will be staring back at you.¬† Frankie is still polishing the popular Vidcon Pack, sprinkling bits of incredible Canadian pixel animations throughout the 20+ games.¬† Bort and Chef are drawing up maps, discussing formulas, and bleeding out of their ears.¬† Bhroom is laying in a pile of money, laughing maniacally. We’re also going to be shutting down our order¬†page soon; just for a bit until we can shave off the pledges that won’t be available forever. 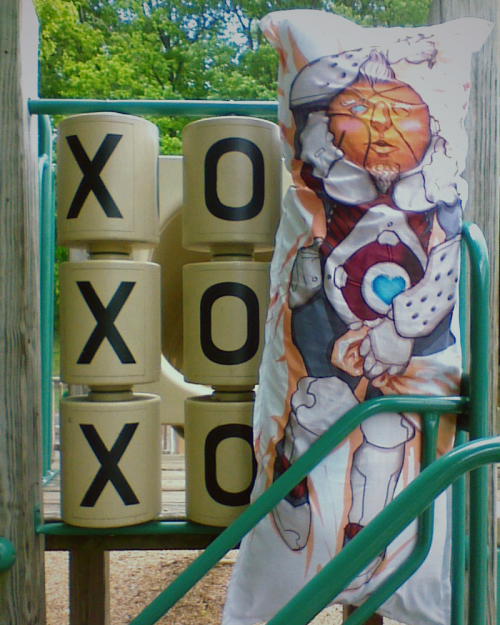 Once we get the money and orders complete and locked in, we’ll be able to order the Cyberdwarf Pillow Cases and get them shipped out to everyone hopefully by early¬†February.¬† You’ll know you’ve received your Cyberdwarf pillow by the warmth of his scrumptious applebottom melting the snow on the top of your mailbox. Links to the Vidcon and Music Packs should be emailed out around that time as well. Now for the real deal, Barkley 2, we are shooting for a Q4 2013 or Q1 2014 release. ¬†We’ll have PC and Mac ports for the game, both will be available for every backer, so no need to send us your preference.¬† This is also when the Art Book and the OST (digital download) will be released. We want to thank everyone again for blowing away our every expectation. You all are amazing and we are looking forward to spending the next year working on this ridiculous vidcon. Available exclusively through the Barkley 2 Kickstarter for the next few days only, Tales of Game’s presents the Tales of Game’s Vidcon Pack. 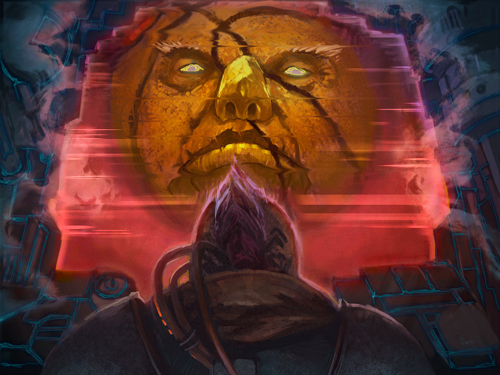 With 20+ games in genres ranging from action, to puzzle, to text-adventure, the Vidcon Pack features a mix of fully-realized meaty games and several unique, experimental projects. In order to give you a taste, here are three original, never-before released games polished and prepared especially for you by Francis Coulombe and Chef Boyardee in the Vidcon Pack. Explore the murky depths of the ocean in search of mysterious treasure with your meager, under-equipped crew of cool animal divers. Avoid jellyfish and other underwater jerks, watch for your air and get that treasure back to the surface! Hire more crew and buy more equipment with what you find down there. Initially made for a Poppenkast competition back in 2010, the theme was “animals”, and the game had to be made in 5 hours or less. 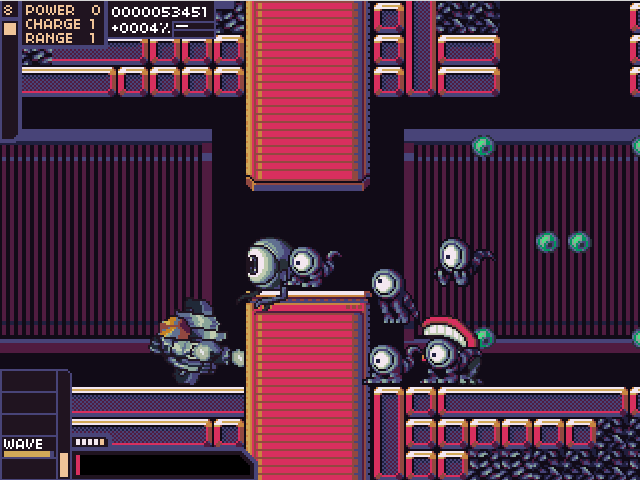 Frankie ended up spending more than a day on it and spent a lot of extra time this month polishing it up and adding new levels. It‚Äôs a whole new adventure now! You are stuck in a bizarre world where money seems to literally control everything. Jumping, firing your weapon and taking damage all drain the hard-earned cash you‚Äôve been collecting. Your very life seems to hang in the balance sheet. Worse, you can feel your assets slowly losing value as time passes here. Grotesque monsters prowl every corridor, seemingly driven mad by the strange rules of this world. Can you escape this hell hole with both your mind and wallet intact? The Vidcon pack features an early 2009 version of Recession made for a Poppenkast jam with the theme “Money” and was made in around 4 hours. After the competition, Frankie worked on the game for years, turning it into a much more ambitious project. Both feel like very different games despite featuring the same core ruleset. The updated version of the game features a gigantic soundtrack by Chef Boyardee, with over 40 songs. 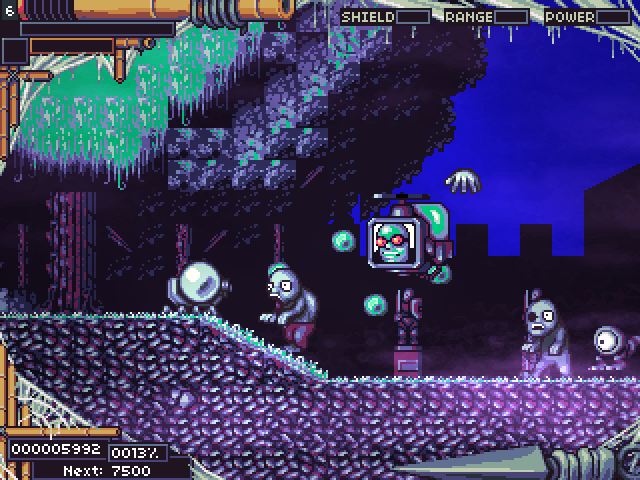 Non-Human is a fast paced shooter that pits you against hordes of ravenous mutant creatures. You are rewarded for careful, deliberate yet fast play: build your “combo” ratio by methodically slaying everything on your path without taking damage to get a multiplier on your score. Score allows you to upgrade your war machine as you make your advance deeper into Dr. Murdon’s territory. The game was created for a special TIGSource event where developers reimagined games from the infamous, awful NES multi-game cart “Action 52″. Frankie picked game n.27, “Non Human”, as his starting point to make his entry. It is barely recognizable however, as it ended up becoming a new game with a weird design inspiration rather than a proper remake. You have to know where to look to find the original! 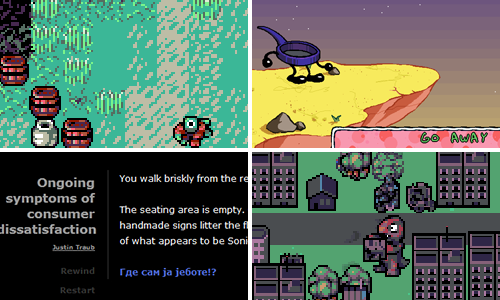 These side-scrolling marvels are only a glimpse at the variety of games included. The Vidcon Pack comes with a friendly game launcher as well as each individual game packaged for you to use as you please, completely DRM free. Who can say what untold easter eggs lie in wait? 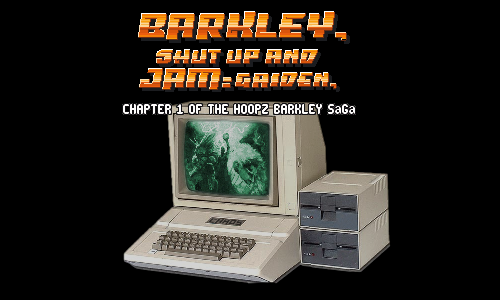 In celebration of the Vidcon Pack we‚Äôre also releasing the original, never-before released RPG Maker version of Barkley, Shut Up and Jam: Gaiden, Chapter 1 of the Hoopz Barkley SaGa by popular demand. 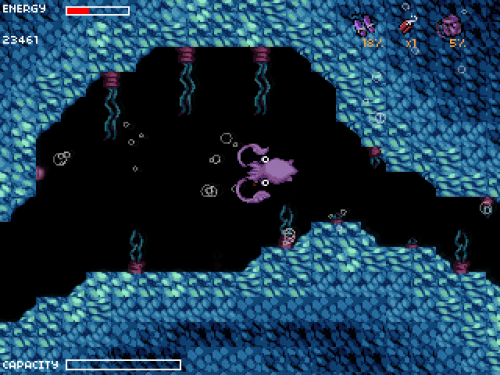 Before it was ported to Game Maker, Barkley 1 was completed in its entirety in RPG Maker 2003. There are significant differences not just in quality, but in content. The RPG Maker version of Barkley 1 promises a new, oppressively ugly and clunky perspective on the original game. Note: RPG Maker 2003 and RTP required. Unfortunately we cannot provide support for this version of the game. 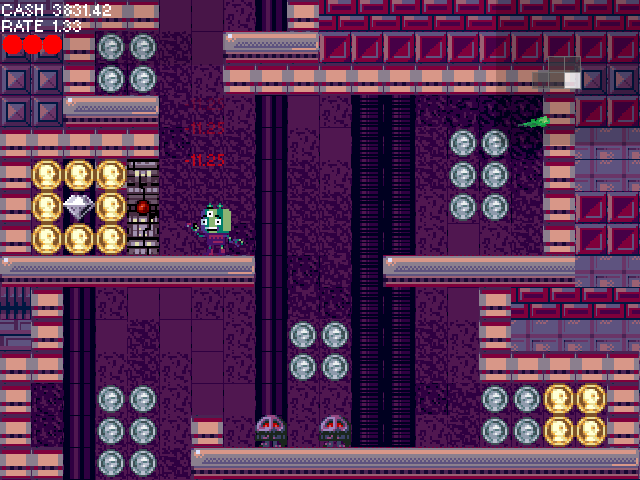 Download Barkley, Shut Up and Jam: Gaiden: Don Miguel Edition here. This Vidcon pack has undergone a rigorous evaluation process and has earned the highest distinction our technicians have ever charted: this solid digital-gold game package is Certified 100% *Very Rare*. Order the Vidcon Pack now; help support the development of Barkley 2 and net yourself a stack of great games! 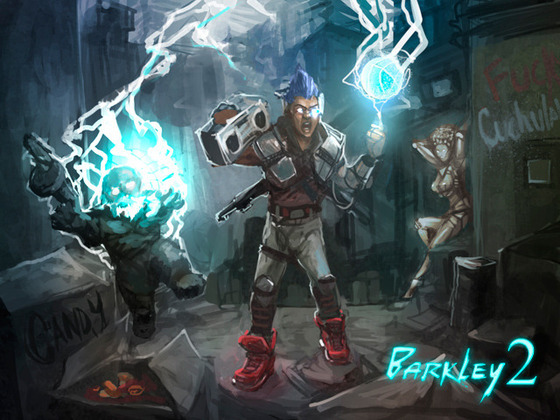 Available on the Barkley 2 Kickstarter page, or our website.